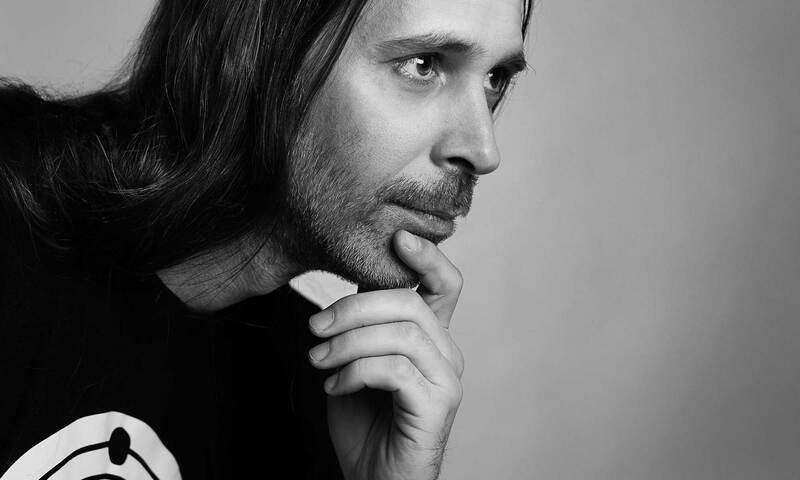 Interview with Kosma Solarius by Phanganist in 2014. 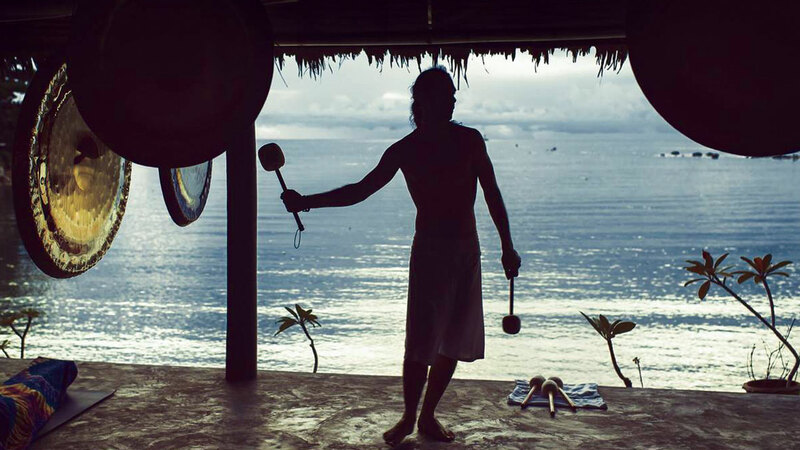 Gong Master at Orion Healing Centre, Koh Phangan / Thailand. I was already preparing to leave Koh Phangan, after living there for about 7 years. It was about time to move on, after building up the weekly gong meditations at Orion Healing and playing for 4 years live at the Half Moon Festival.